Specializes in M&A projects. Participated in transactions of acquisition of businesses, enterprises and organized parts of enterprises, inter alia from the finance and insurance sector, food industry and automotive industry, including public companies. 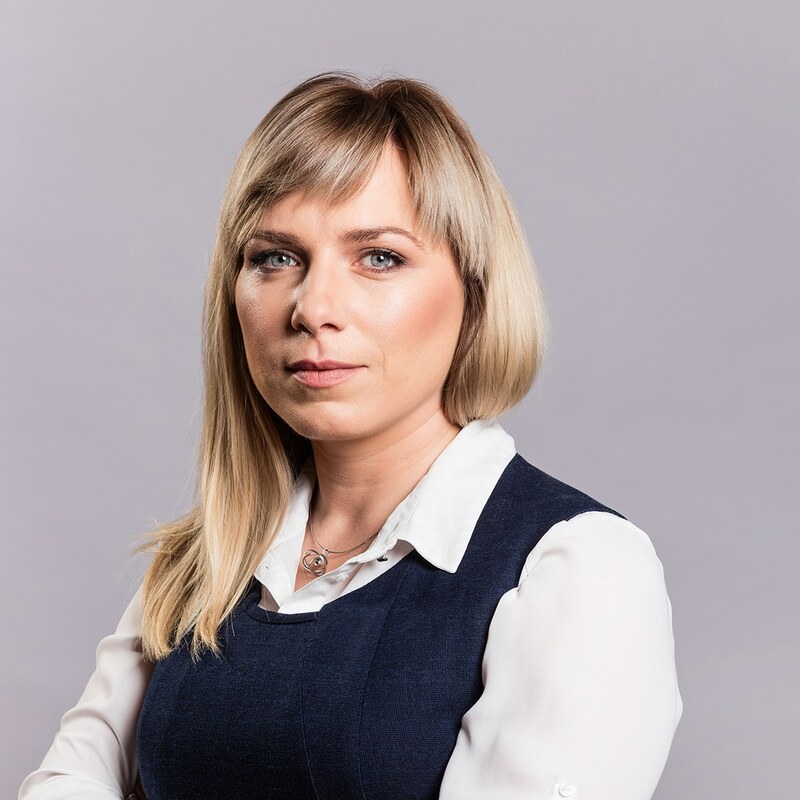 Agnieszka Kołodziej-Arendarska has experience in securitization and purchase of portfolios of receivables. She has also represented SPCG's clients in civil and administrative proceedings. in the acquisition of the TUiR Warta S.A. shares from KBC Insurance N.V.